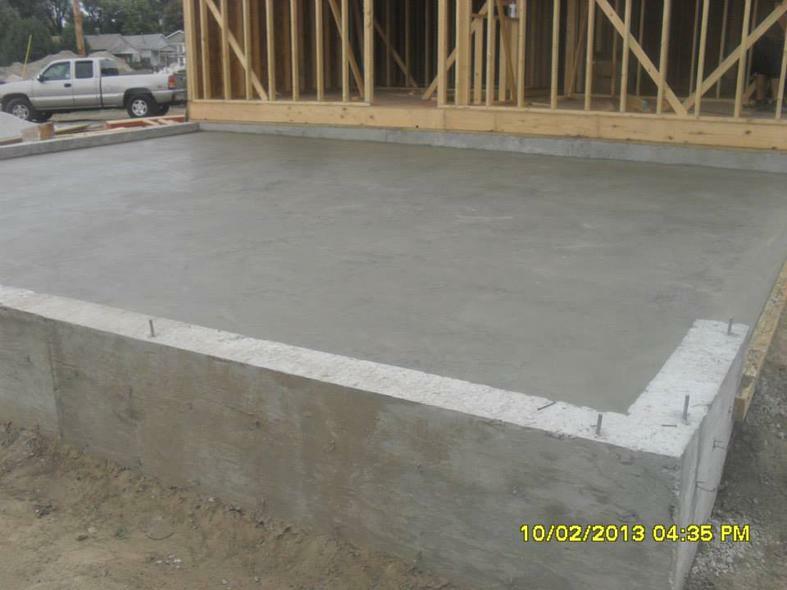 At Cochran's Concrete, our goal is to not only help you design and build your concrete projects, but to make the process easy, affordable and enjoyable for you. 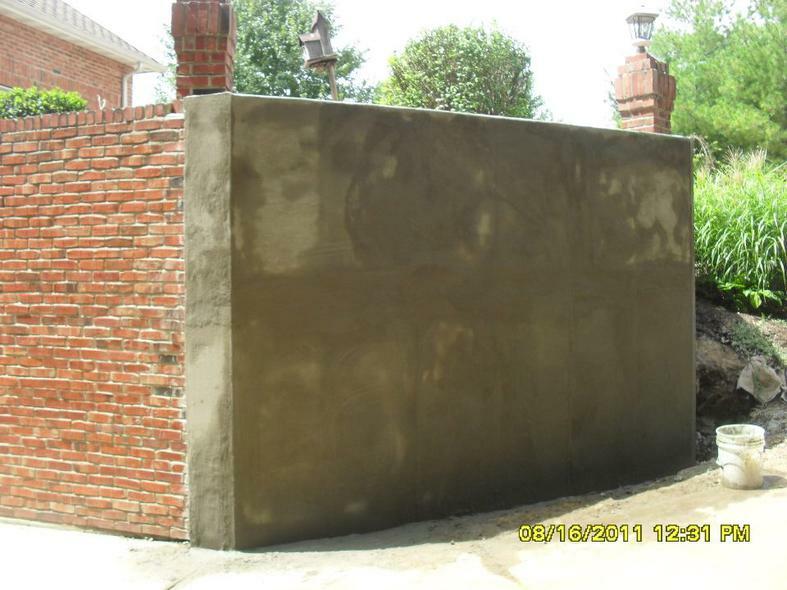 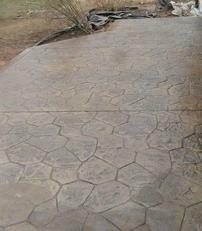 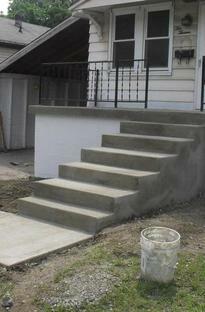 We are a full-service concrete finishing company with a wide range of experience. 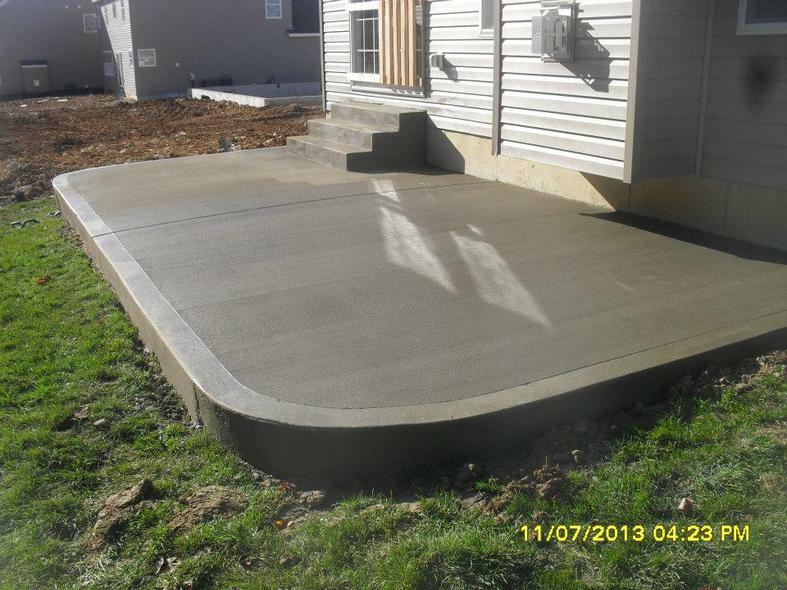 We can help you with all phases of your concrete construction , architecture and design. 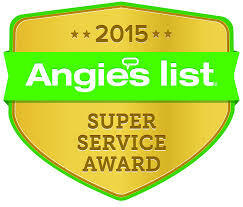 We serve Missouri and Illinois with Over 25 years experience and we are Insured & Bonded!